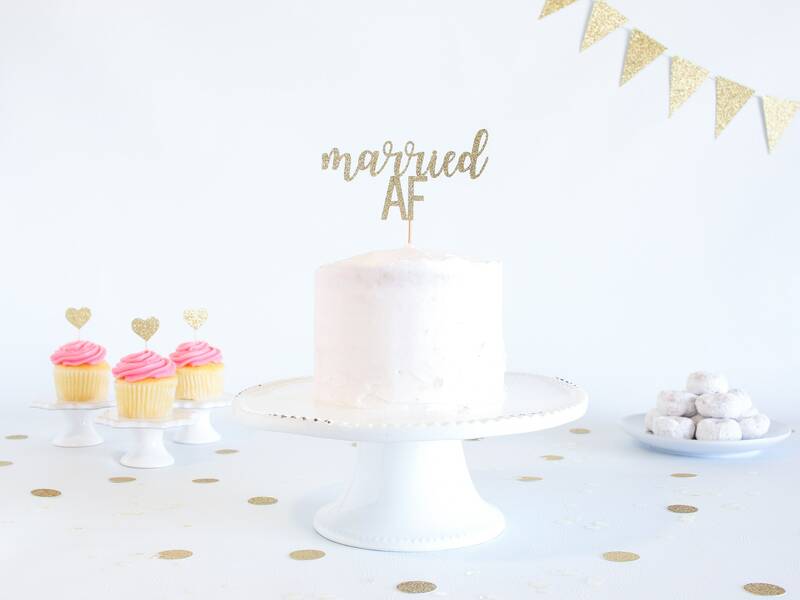 Married AF Cake Topper - Glitter - Bridal Shower. Reception Cake Topper. Bride to Be. Engagement Cake. 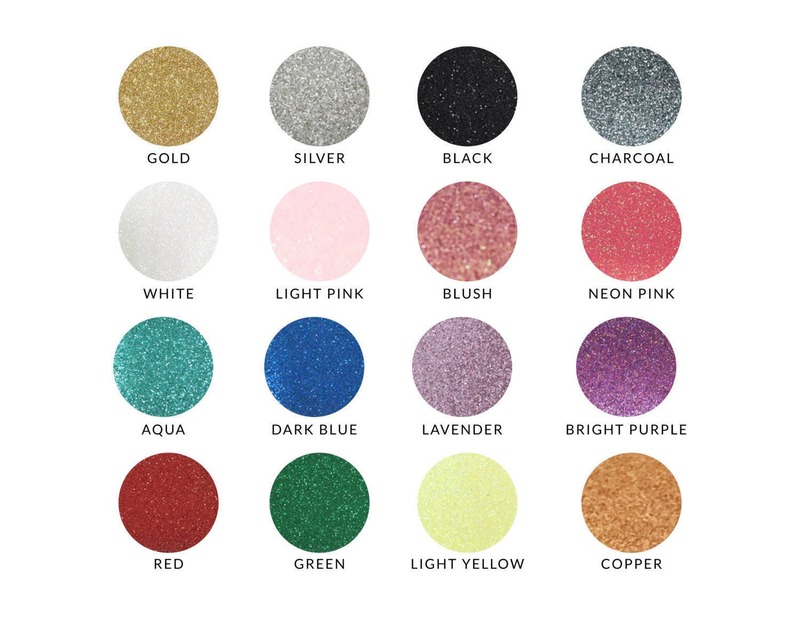 Bridal Shower Decor. Just Married. 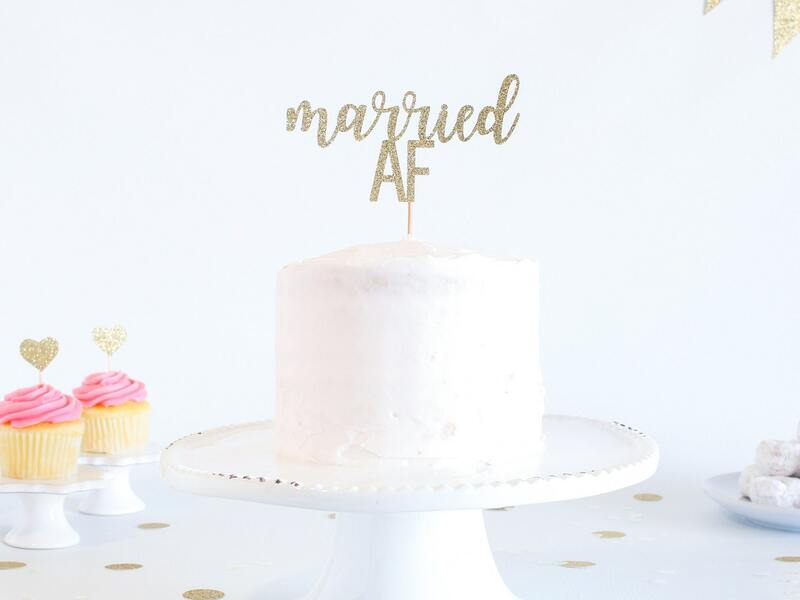 This sparkly glitter "married AF" cake topper is the perfect addition to your reception cake!